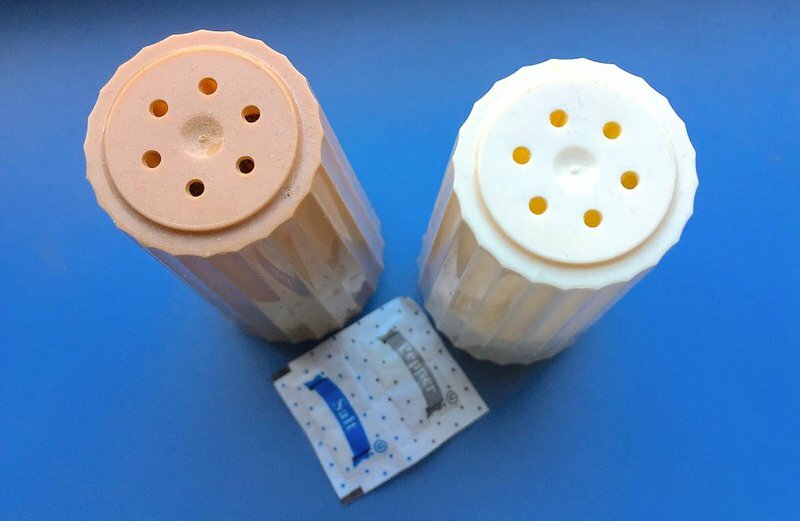 HomeStyle & Beyond17 Best And Easiest April Fools' Day Pranks Ever! One of the most light-hearted days of the year. 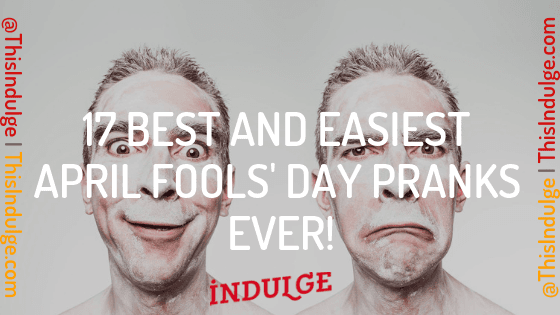 The origin is uncertain, but legend has it (according to Snopes), April Fools' Day began in the 1500s when the Gregorian calendar took over from the Julian. Those who forgot the change and attempted to celebrate New Year's (previously celebrated on the 1st of April) on the wrong date were teased as "April fools." 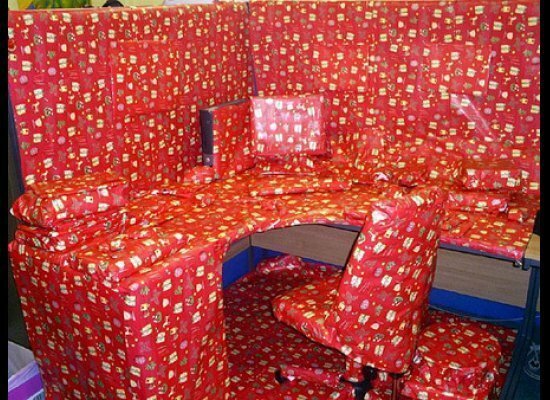 Aprils Fools can be fun, but most of the time it gets out of hand and may become traumatic for you or your friends. 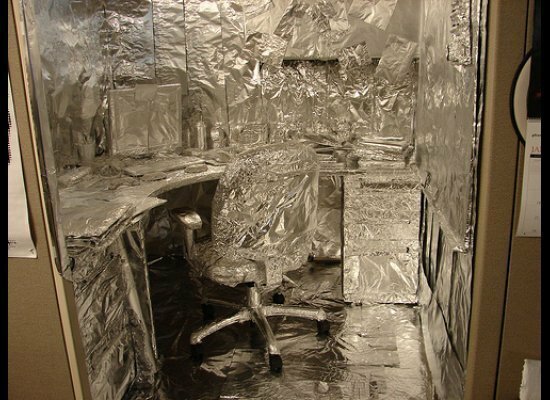 So we would love to bring you 17 Best And Easiest April Fools' Prank Ever for you to have all of the fun of April Fools' Day with none of the trauma! Please let us know if any of the ones below worked for you! If you want to scare the crap out of someone this is the one! All you need is a scissor and a few sheets of paper. 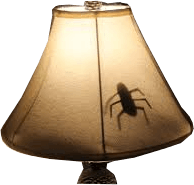 Then you need to cut out some insects and use tape to put them inside a lampshade. Watch and enjoy as your friends turn on the lamp. This one will also be great to scare the crap out of someone! All you need is an air horn, 2 zip ties or tape (that match the bottom of the seat). 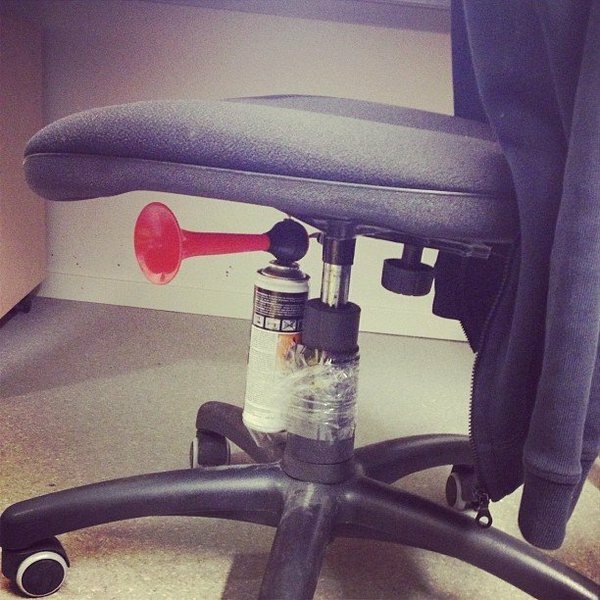 Then go to your victim's seat and zip ties the airhorn where they can't see it. As like the previous one! All you need is an air horn, and glue. 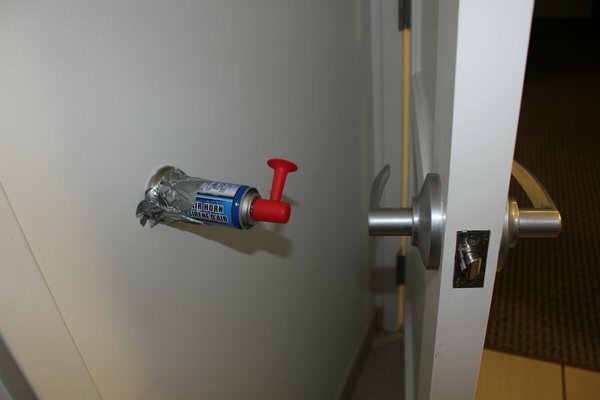 Then go and glue the bottom of the air horn where the doorknob will hit the wall. Take your friend's favorite mug (find it wherever they're hiding it). Full it with water, place paper over the top, flip it and place it somewhere for them to see next to the coffee maker or on the kitchen counter, pull the paper out. 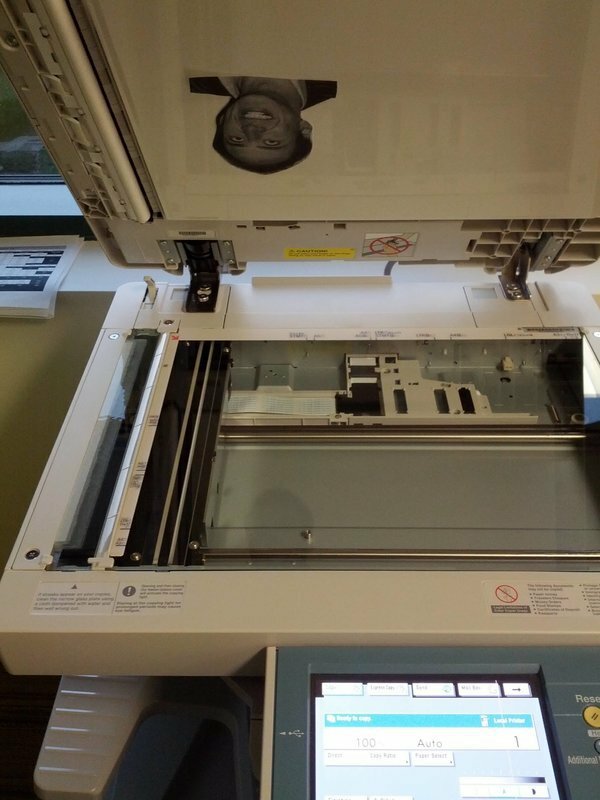 Put a picture of Nicholas Cage on the copier and print a few pages, resulting in the silhouette of Cage on some of the pages. All you need is a picture of Cage and clear tape. Now tape the picture on the inside of the copier and enjoy! If you have a friend and they still use bar soap. Well, today is your lucky day. 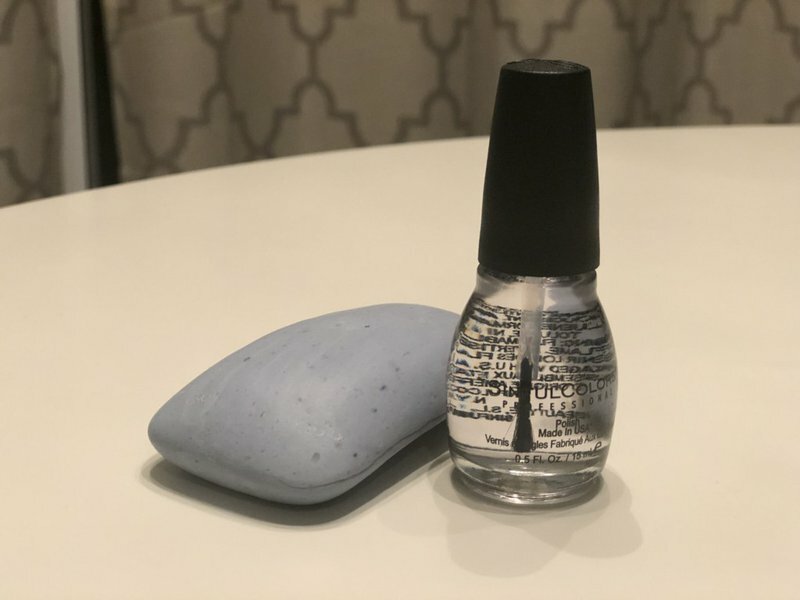 Go to the store and buy some clear nail polish and polish the bar of soap. 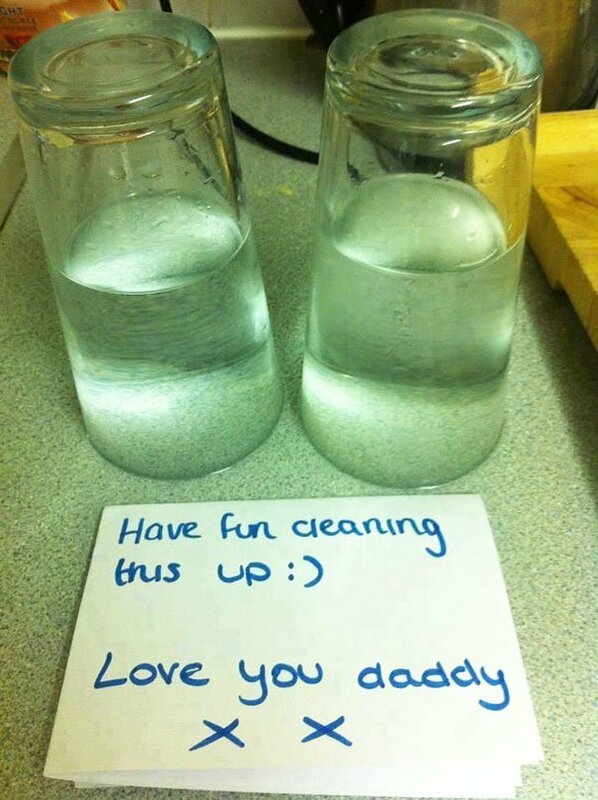 Now just wait for them to go take a shower and keep a straight face as they tell you the soap can't help latter. For this just wait until your victims leave about their device and take a screenshot of the screen. Now move all files in a new folder. 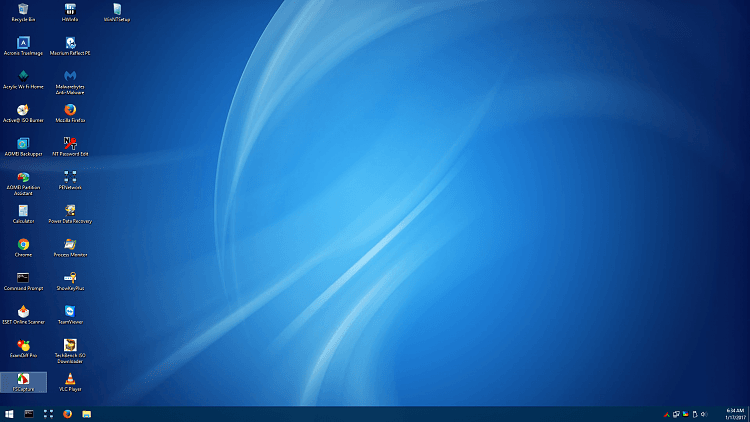 Then make the screenshot the wallpaper and voila! Sweet and simple. Now just watch them click away at their unresponsive screen. This is a great trick and the simplest one. You only need a small piece of tape. 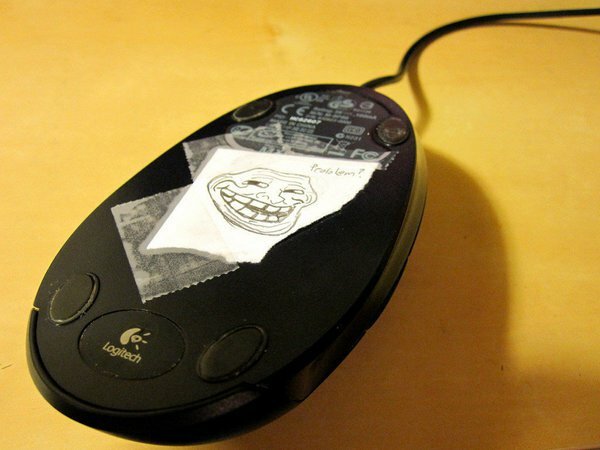 Just stick a bit of tape over the laser on the bottom of the mouse. That's It! 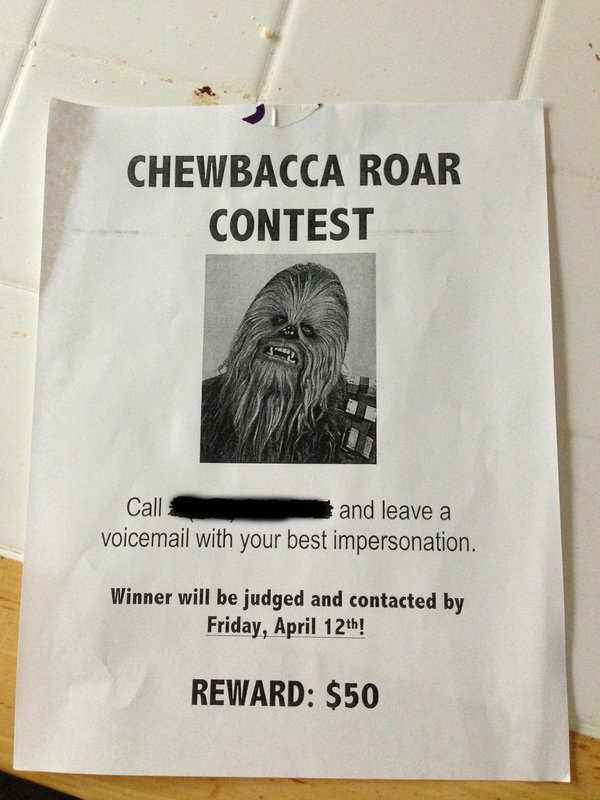 Pretty simple, make flyers with your victim's phone number on it and post it around the neighborhood and offer a reward. 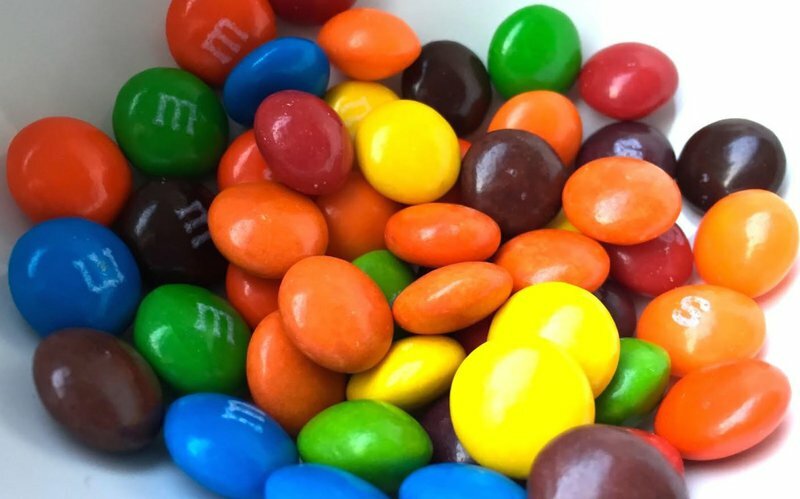 Also quite simple, just go to the store and buy Skittles, M&m's and Reese's Pieces or any other candy that match. 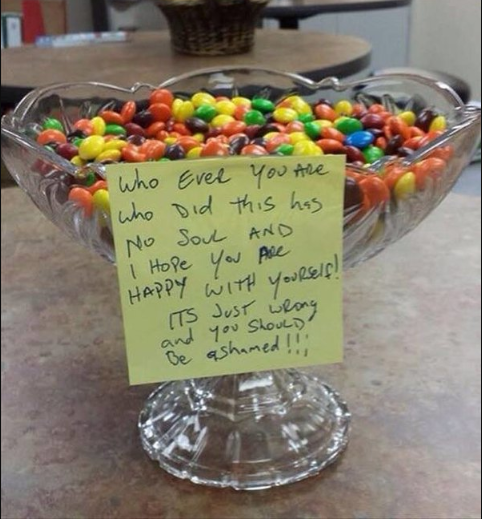 And mix it all up into a bowl and leave it where your victims can see. Group chats get very annoying, and this is your solution or just a simple way to annoy your friends. Send a typing gif to any chats that your in and see how long until they realize. 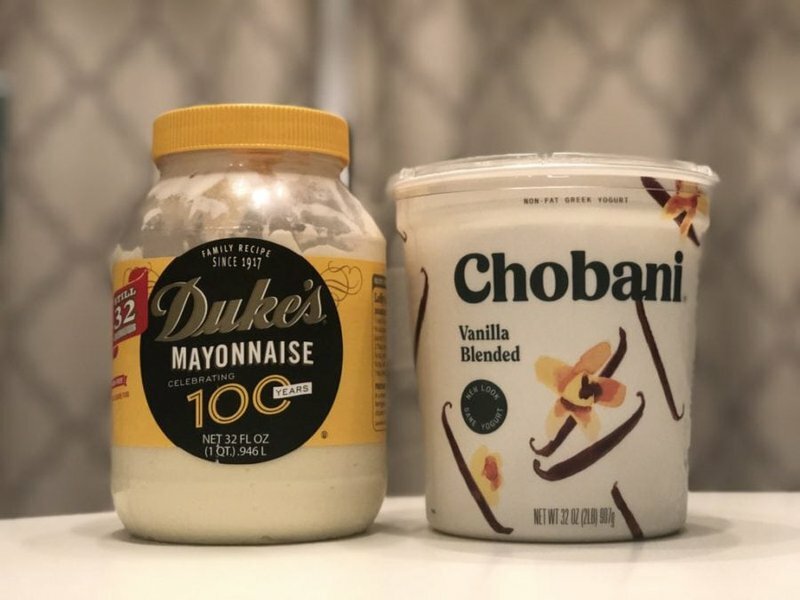 Just switch every condiments or spice with their counterparts, sugar switch with salt, vanilla ice cream with mayo. 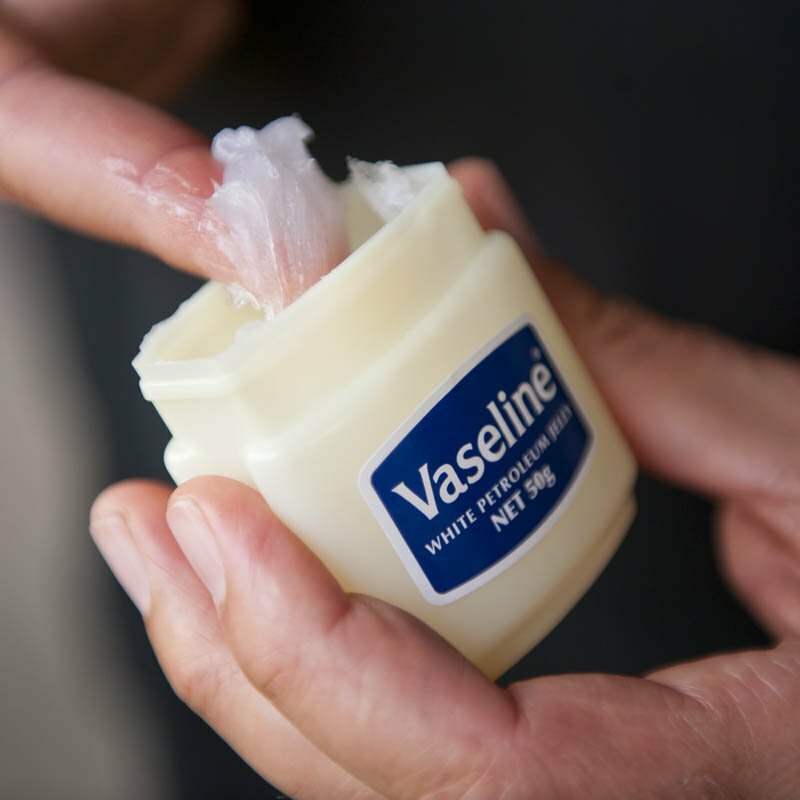 Go out and buy some vaseline and put it on doorknobs or any object you deem necessary. Now watch your victims go mad. Go out and buy some paper wrap, gift wrap or anything you feel appropriate. Now go and wrap any object you deem necessary. Then watch your victims go mad trying to get to their items. If you work somewhere with a view of the sidewalk? 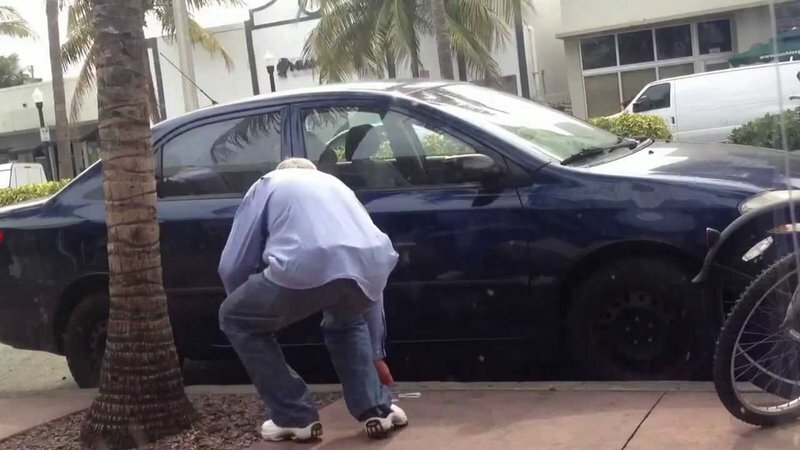 Glue a quarter, dollar bill, or five dollar bill to the ground and enjoy the show. Also quite simple go out and buy massage oil and just replace a hand sanitizer bottle's content with it. 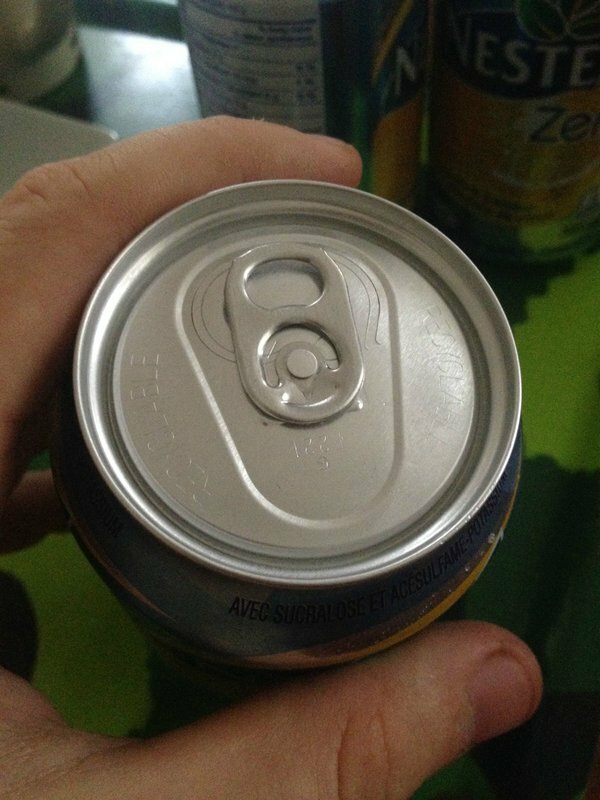 Very very simple, If your friends an avid soda drinker, just switch the little metal piece in a complete 180 degree and just sit back and laugh at all the way they try to open the can.